GE Healthcare Partners are an award winning, specialist health and social care consultancy dedicated to improving people’s health and well-being through the clients they serve. Our personal approach to consultancy is backed by one of the world’s greatest companies, GE, whose legacy of innovation and leadership spans back to 1878. Our team of 70+ healthcare consultants combines local agility, independent-thinking and responsiveness with GE’s scale, world-class leadership, and technology base. 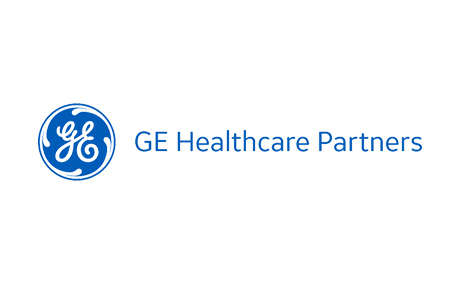 With specialist healthcare expertise in consulting, analytics, technology, capital and leadership, GE Healthcare Partners’s unique combination of capabilities makes us a potent long term partner for health and social care. Your Hospital’s Command Center: Decision Support Tile from GE Healthcare Partners on Vimeo. 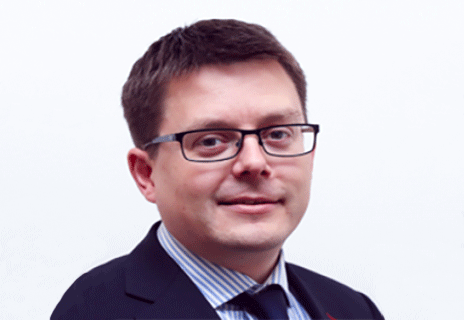 Kevin Atkin is a Partner at GE Healthcare Partners and sits on the MCA Board and Council.